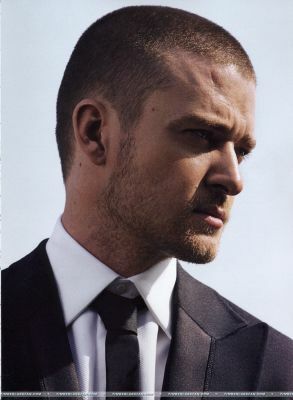 I’ve been in a real Justin Timberlake mood lately and these pictures only fuel that fire. Rumor has it that he’ll be adding an Aug. 31 stop in NYC for his SexyBack club tour (the seven already scheduled stops reportedly sold out in 30 seconds …). If so, I’ll be clicking Ticketmaster like a crack fiend the day they go on sale. But first, THIS is hilarious. When did N’Sync record Spanish versions of their songs? I loved them back in the day, but they really are cheese-tastic.